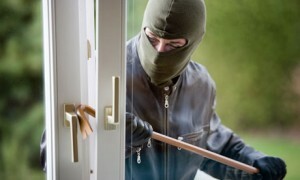 Security is of the utmost importance to any property owner. Luckily we are able to offer reliable and discreet solutions to give you peace of mind. 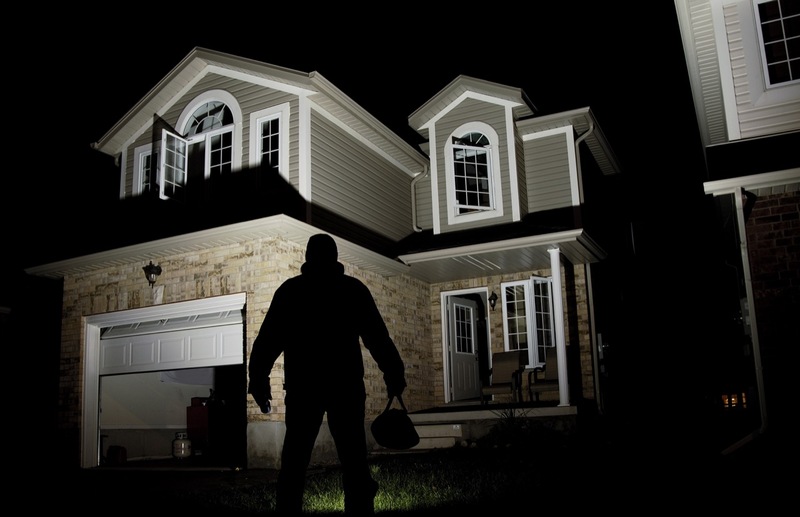 A home alarm system is an essential feature to deter intruders from your property and allow you to feel safe within your home. The alarms we install can be permanently monitored remotely for police response. The cameras that we install all provide High Definition images and the footage is recorded onto a secure hard drive in case an incident needs to be replayed. 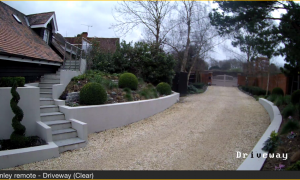 You can access the cameras and footage remotely, so you can monitor your system on your smart device even when you’re away from home. Door entry systems are an increasingly popular security measure for those who wish to restrict access or simply speak to the person who is at the entrance of their property.